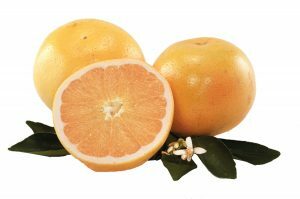 Plump, seedless, thin-skinned and loaded with juice-tastes like a real orange should. 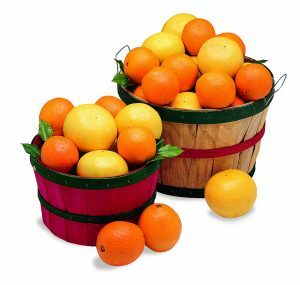 The finest Oranges are grown in Florida, and nothing compares to our Navel Oranges. 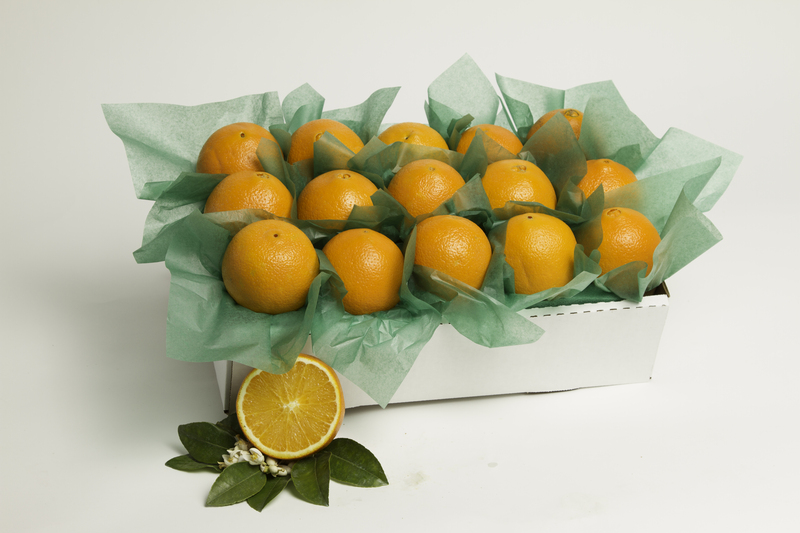 Handpicked at their peak of flavor and delivered days from the tree fresh. 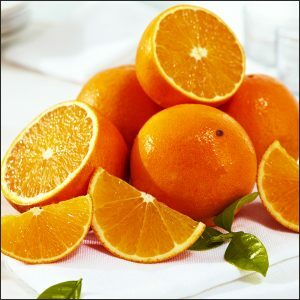 Slice open one of these thin-skinned beauties and you will know right away you’re about to enjoy the juiciest, sweetest piece of fruit, unmatched to taste and freshness. 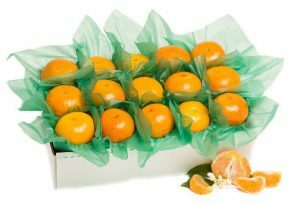 People always love a gift of Navel Oranges for the holidays. Such a special gift to give or receive.